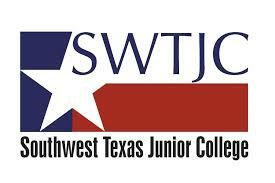 Southwest Texas Junior College is a comprehensive, public, two-year college serving eleven counties in southwest Texas. College programs and services provide accessible, affordable, high-quality post-secondary education that prepares students to: 1) enter the job market, 2) transfer to senior colleges and universities, 3) pursue their professional and personal goals. Through its programs and services, the college equitably provides higher education opportunities and supports the economic growth of the community.